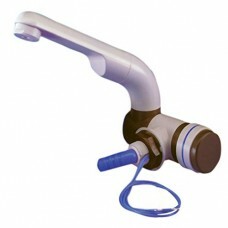 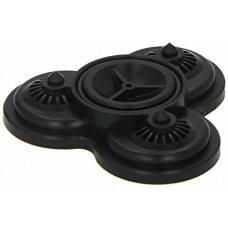 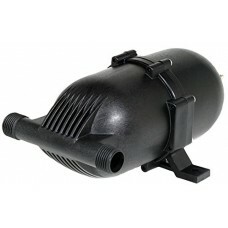 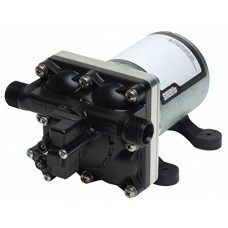 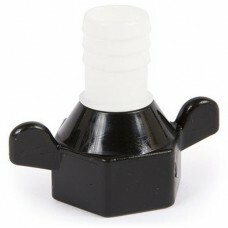 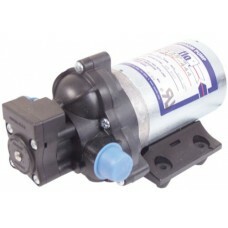 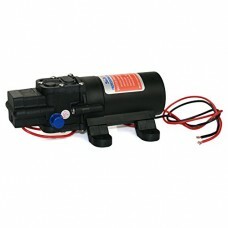 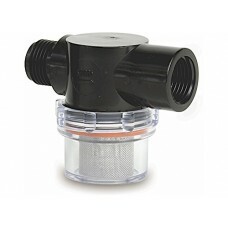 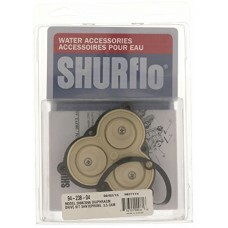 SHURflo® pumps and replacement parts in Canada. 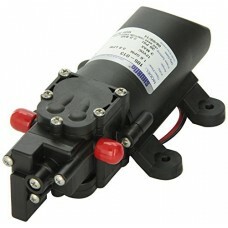 SLV Fresh Water Pump - 12 VDC - 1.0 GPMThis compact automati..
Pre-Pressurized Accumulator Tank - 24 oz.Specifically design.. 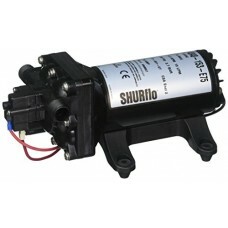 The SHURflo 2088-492-444 Park 115 VAC Pump is designed to ..
SHURflo 234-2926 1/2 FPT X 1/2 Barb Straight SwivelSHURflo 2..
Automatic demand design eliminates the need for an accumulat..
Shurflo's finely crafted electric faucet for use in single f..
PUMP REPAIR and REBUILD KITS (For 2088/2093 Series). 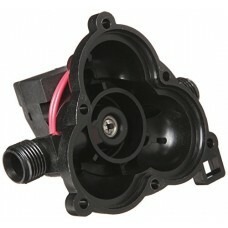 94-231-..
Model 2088 Repair Parts Valve Assembly Kit-Check Valve and S..